EDUCATE YOUR FAMILY: Make healthy food choice and teach your family the importance of staying active. Wear Red to show your support for saving women’s lives. 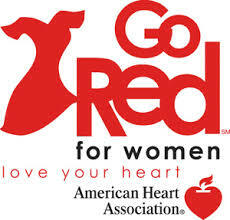 Show how you Go Red on your social media profiles using #GoRed.